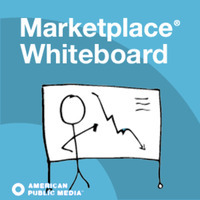 Such a gripping story.Must listen. 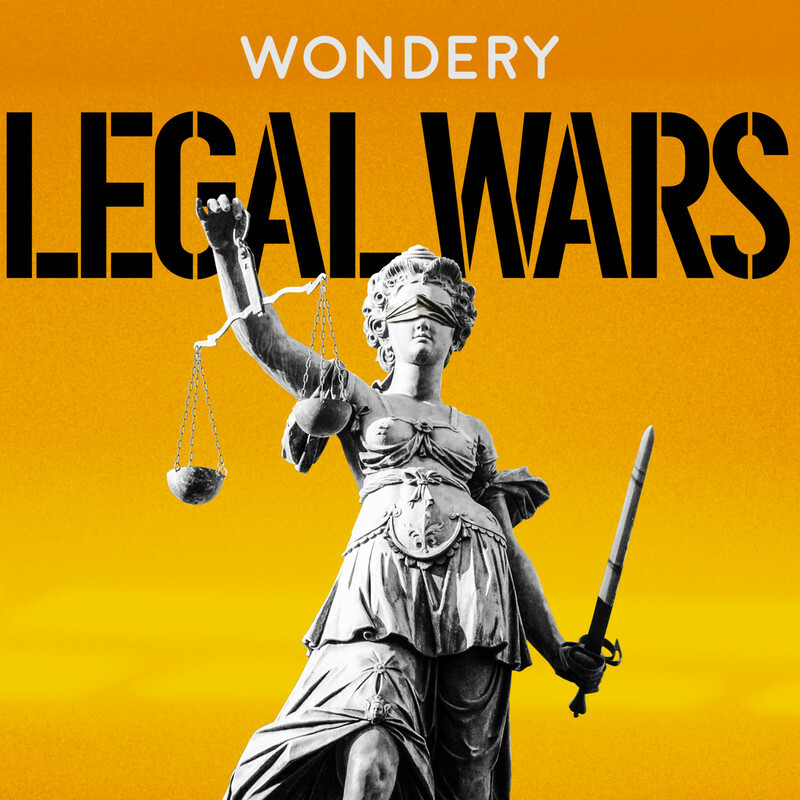 The way the entire case was described in audio form by The Legal Wars team is outstanding. Makes you want to listen it in one go till the end.Great job guys.